產品上架時間 2015 六月 17 週三. 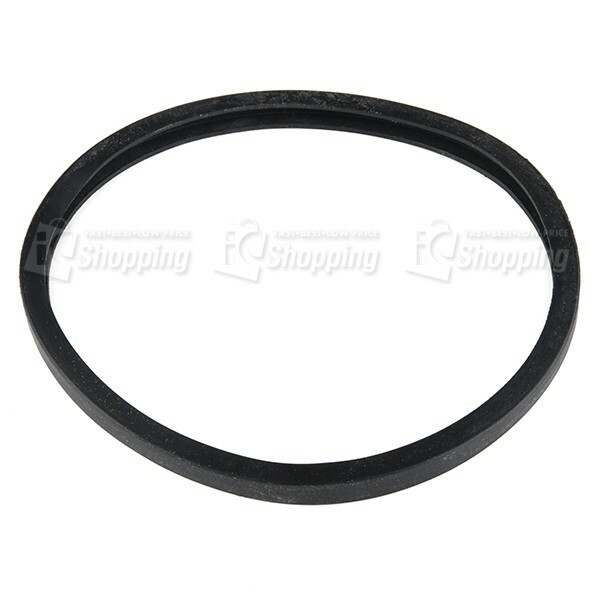 Description: These lipped Rubber Rings have an inner diameter of 5.65", a width of ¼", and a sturdy rubber sidewall. These rings can be used as a replacement for Precision Disk Wheels or can wrap around the outside edge of another flat disc to make the ring a simple tire.